NEW YORK -- Twitter has suspended the accounts of several prominent members of the so-called “alt-right” in an apparent purge. Twitter declined comment, but noted that its policies forbid violent threats, hate speech or harassment, adding that it will take action against repeat offenders. Richard Spencer, head of the National Policy Institute, a white nationalist think tank, says his personal Twitter account, as well as the accounts for the institute and his magazine, were all suspended this week without notification. Do violent video games lead to criminal behavior? The Twitter accounts of alt-right personalities Paul Town, Pax Dickinson, Ricky Vaughn and John Rivers also were suspended. Spencer, who is credited with popularizing the term “alt-right,” says he didn’t tweet anything recently that might provoke a suspension. He calls the suspensions a coordinated attack against users with certain viewpoints. 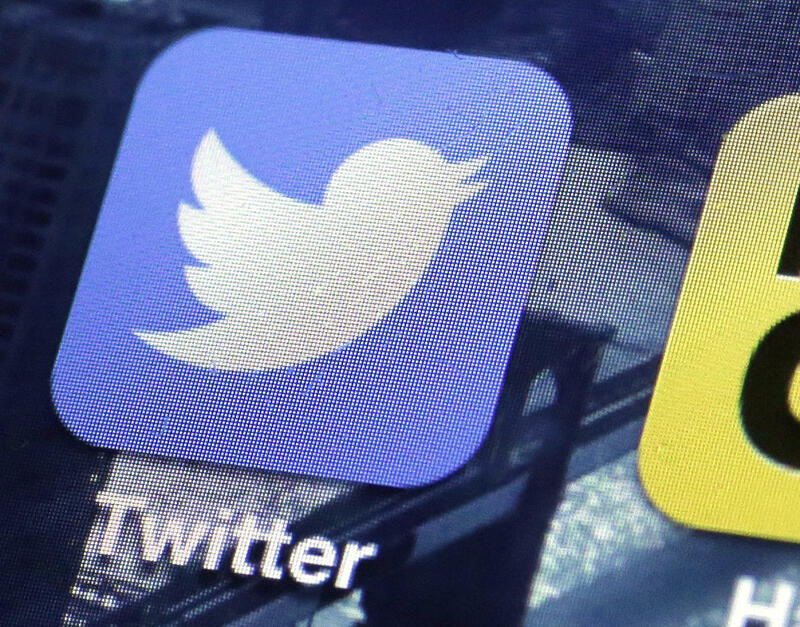 The move follows Twitter’s announcement Monday that it was rolling out new tools for users to block abusive content. Harassment and trolling have become such big problems on Twitter that some users have quit in disgust. Numerous journalists, gamers, and actresses including Leslie Jones and Emmy Rossum have been among the targets who called out such abuse in their own Twitter feeds. Trump supporters are sending me messages threatening to send me & my "ilk" to the gas chambers & writing hashtags like "#sieg hiel". NOT OK.
Twitter says Monday’s changes will give users a more direct way to report hateful conduct whenever they see it happening, which will improve the company’s ability to process reports. Its support teams have also been retrained on the company’s policies, and internal systems and tools have been improved “to deal more effectively with this conduct when it’s reported,” Twitter says.